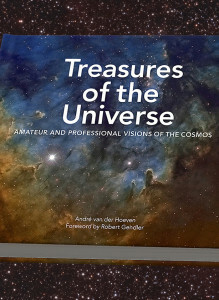 This ebook guides you along the most beautiful places imaged by the large space observatories and amateurs from Earth. 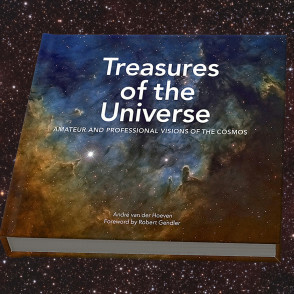 This ebook contains an overview of some of the nicest places in our universe. 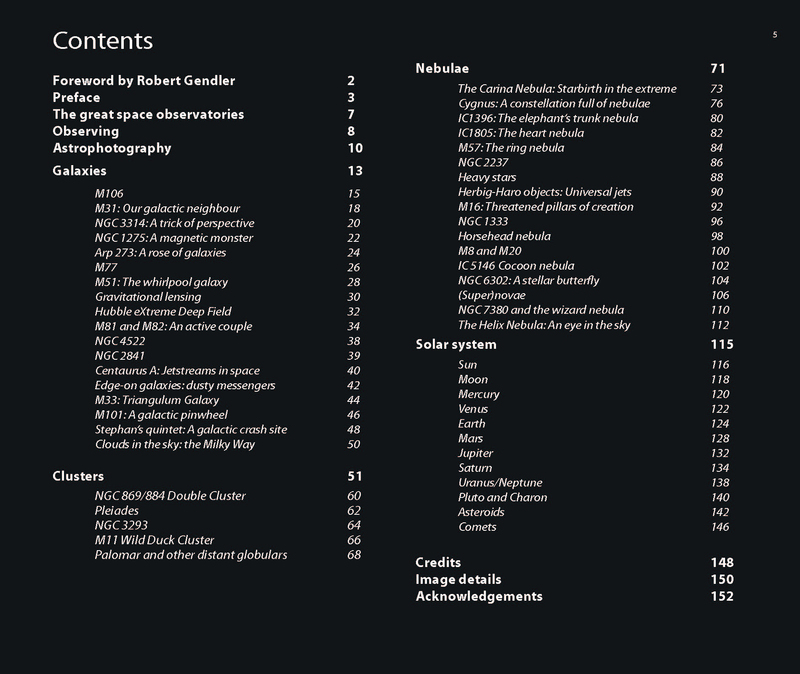 Every object is shown with imagery made by amateurs and professionals and an extended background information. 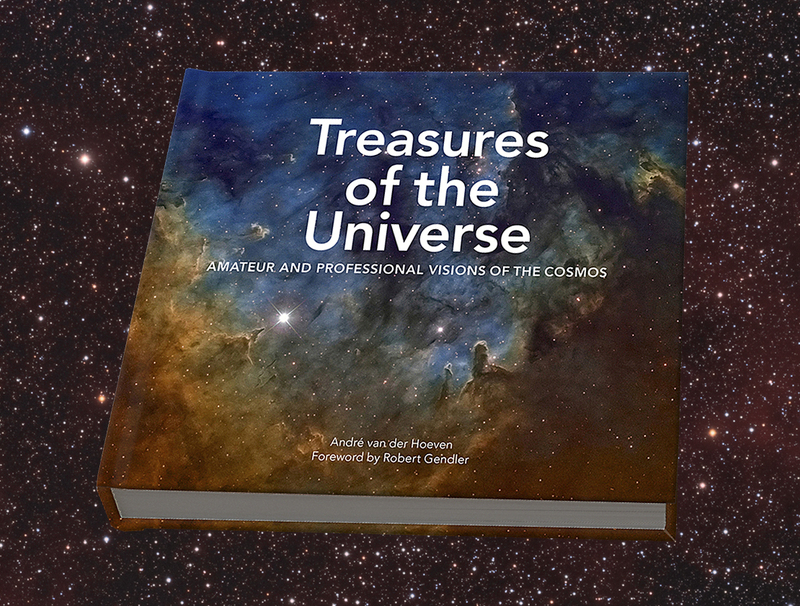 The ebook contains over 150 images. 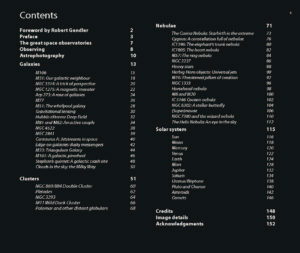 An example is shown below.